The holidays can be a rough time for some members of our community—especially those experiencing homelessness. The UNM Children’s Campus recognizes these families may not be able to afford toys for their children and have organized a toy drive to help ease that burden. While you are out shopping this holiday season, consider purchasing a toy, or more, to benefit the Who I Am Foundation. The drive runs from Monday, Nov. 26 and ends Wednesday, Dec. 19. New, unwrapped toys can be dropped off at the UNM Children’s Campus at 1210 University Blvd. NE; Student Affairs, Scholes Hall 229; or GPSA in the Student Union Building room 1021. 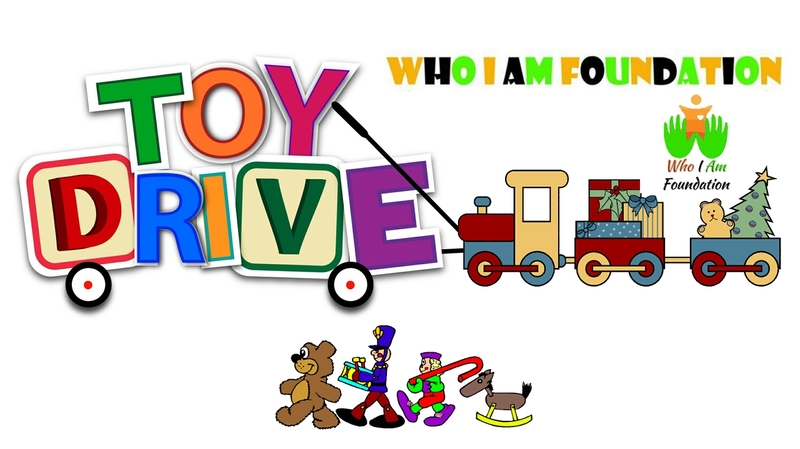 Student Affairs is encouraging UNM departments and groups to work as a team for the toy drive. The Who I Am Foundation is a national 501(c)3 tax exempt non-profit organization. The organization is predominately focused on bettering communities nationwide with the goal of helping each individual they connect with define who he or she is by making available the proper resources. Visit their website for more information.